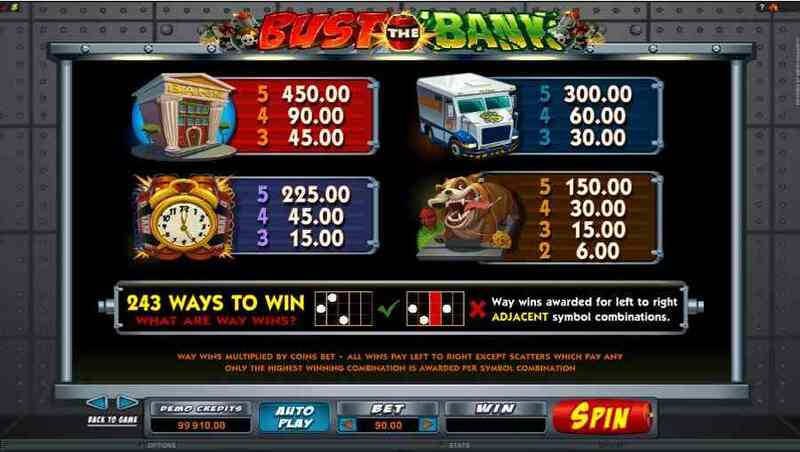 With a Robbery theme, the Bust The Bank slots game was created by Microgaming for their online casinos. It is a 5 reel game, with the opportunity of 243 winning pay lines. The symbols appear like a cartoon, but the designers have included good graphics when a winning combination is spun. All the symbols have different animations to celebrate a player’s win during the game. 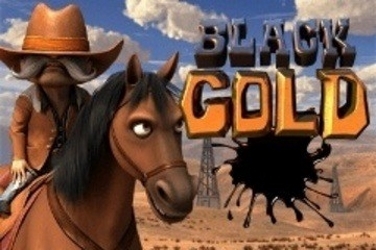 This makes the Bust The Bank slots game a big hit with regular players in online casinos. 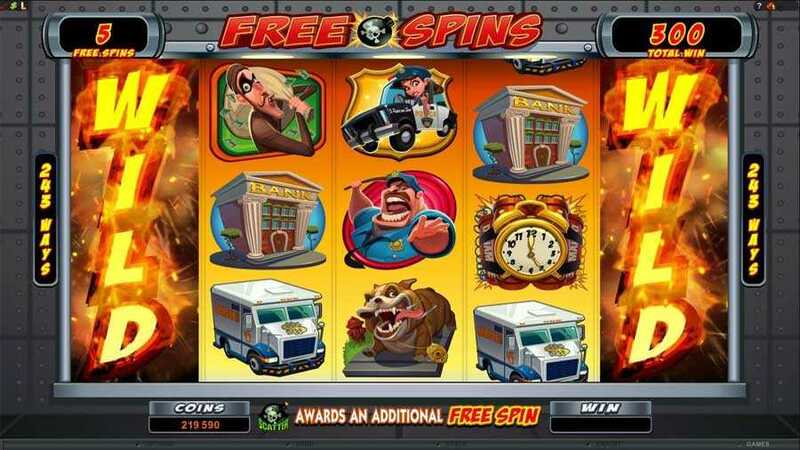 When players spin the reels of the Bust The Bank slots game they can find symbols including Police Dogs, an Explosive Alarm Clock, a Security Van, a Bank, a Policewoman in a Car, a Policeman holding a Truncheon. 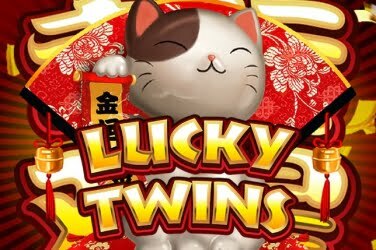 There are also two safe-crackers included in the Bust The Bank slots game. They are called Larry and Bob, and are also a Bonus Feature of the game. Coin sizes range from 0.30 to 6.00 when playing the Bust The Bank slots game. Although this may not appeal to low rollers, there are many Bonus Features that enhance the game to increase player’s winnings. A Bomb is the games Scatter symbol, which also activates the Free Spin Bonus Round. There are also Wilds to be found during the game, which is the Bust The Bank Logo. 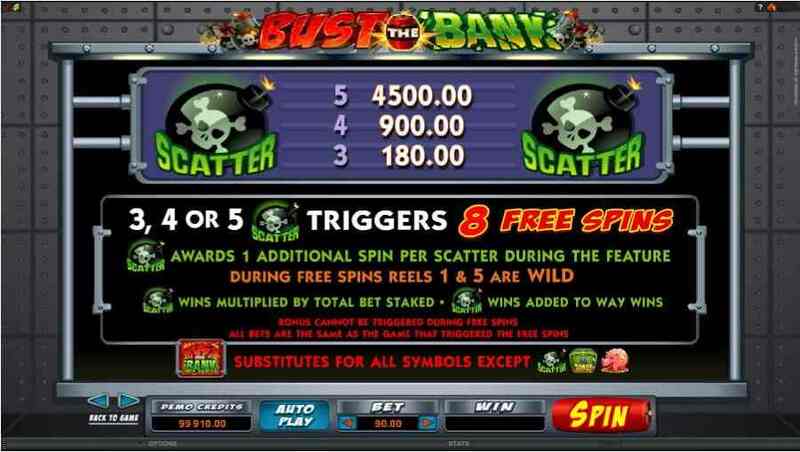 During play of the Bust The Bank slots game, if 3 or more of the Scatters are spun upon the reels the gamer is awarded with 8 Free Spins. Throughout this time Wilds can appear on the 1st and 5th reels, helping to increase chances of increasing the final pay-out. 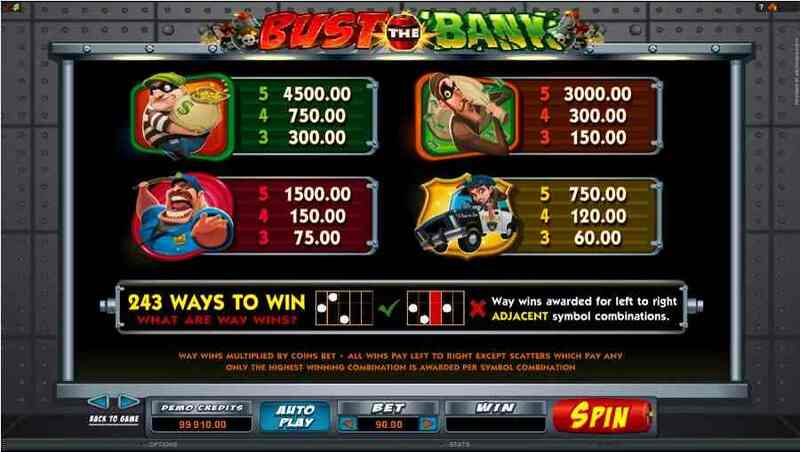 Players can also find the Wilds stacked upon the reels of the Bust The Bank slots game. When these are spun they can change other symbols to create more winning paylines for the player. 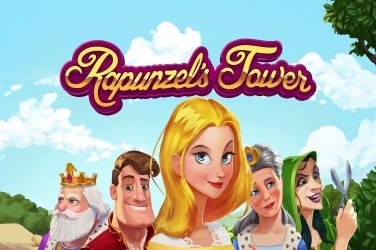 Meaning that gamers can receive regular pay-outs with this online casino game. 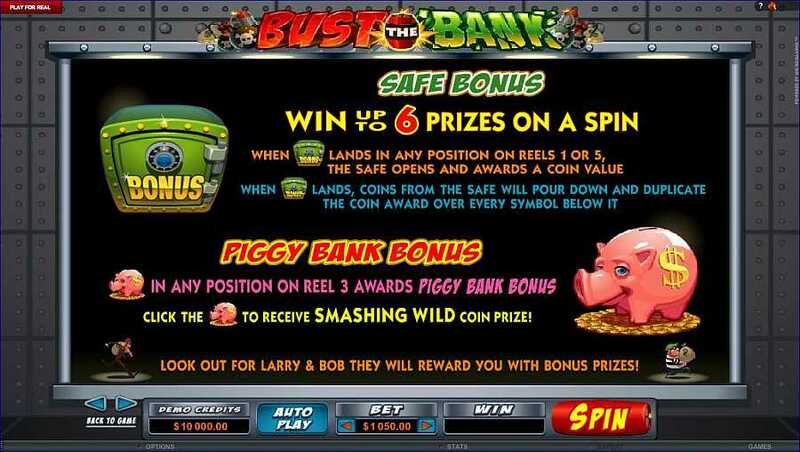 Bonus random pay-outs are another feature of the Bust The Bank slots game. They are awarded if the Green Safe appears on reels 1 or 5, or if a Piggy Bank symbols is spun on the 3rd reel of the game. There is also a pay-out awarded when Larry and Bob appear upon the reels, their animation showing them escaping with their sacks of swag. 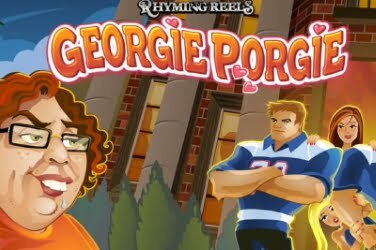 There isn’t a progressive jackpot, or a Gamble Round in this particular Microgaming slots game. Yet with the other Bonus Features that the Bust The Bank slots game boasts does make up for this. The minimum bet when playing the Bust The Bank slots game is 0.30, which can raise to a maximum of 6.00. Wagers can be placed on any of the 243 winning paylines that can appear across the 5 reels of this online casino game. 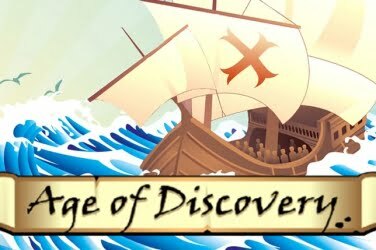 Spinning the Wilds and Scatters that can be found in the Bust The Bank slots game both aid in increasing the final pay-out, as well as activating the Free Spin Bonus Round. There are also 3 different ways that players can be awarded random set pay-outs. 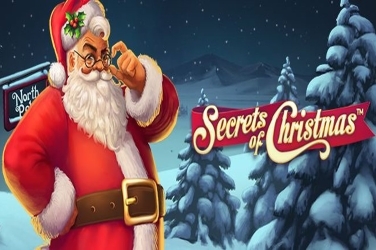 These are found when the Piggy Bank, Green Safe, or the two thieves Larry and Bob appear on the reels of this Microgaming online casino game. An additional bonus when the Green Safe appears upon the reels of the Bust The Bank slots game is that it can award more than one pay-out. There is a set amount awarded for spinning the symbol, however if there are symbols below the icon then awards will be given for these as well. When players use the Expert Mode of game play with Bust The Bank slots they also have the option to set it to Auto Play. This means that the reels can be spun independently, hopefully with the gamers returning to a cash win. 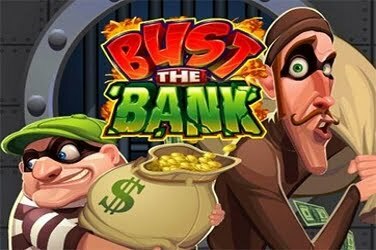 With its fun animations and appealing background music, the Bust The Bank slots game is highly popular with gamers from across the globe.